3-CD box (LP-size) with 68-page hardcover book, 77 tracks. Playing time approx. 188 mns. 'It's been rough and rocky travelin''…and the journey starts here. No one in American music history has been more prolific than Willie Nelson, but these incredibly rare recordings come from the time when he had to beg people to record him. 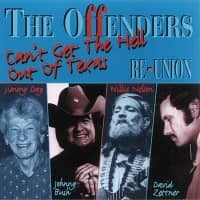 It's a story of small labels, local hits, and beer hall nights that took him from central Texas to Washington state, back to Texas, and on to Nashville in 1960. "Nashville was where the store was," he wrote later. "If I had anything to sell, it must be taken to the store." This 3-CD set includes all his commercial recordings made between 1954 and 1963. 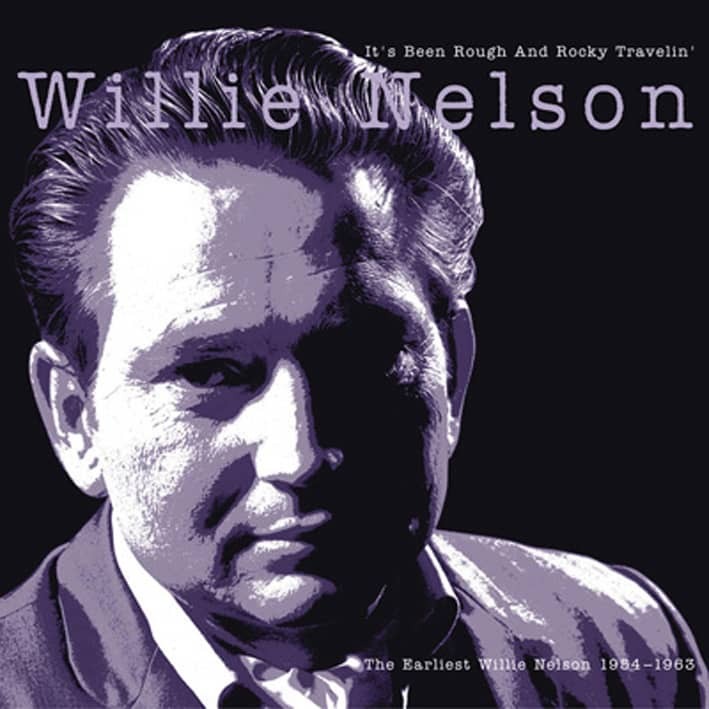 Willie Nelson's tour of the local labels began with Texas' Sarg Records in 1954 and then his own Willie Nelson Records in 1957 (recently discovered out-takes from that self-produced session are included here for the first time). 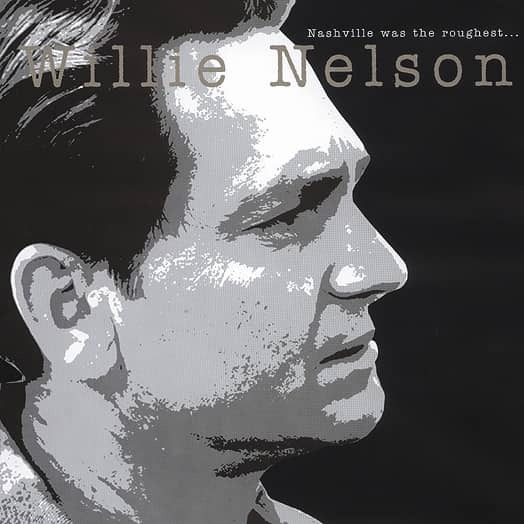 Back in Texas in 1959, Willie Nelson recorded for 'D' Records, and all of his 'D' recordings are here, together with his rare first version of Nite Life, originally issued on the Rx label. Available alternate takes have been included. Willie Nelson moved to Nashville as a songwriter, and after scoring several successes as a writer, he was signed to Liberty Records. He cracked the country Top 10 with Willingly and Touch Me in 1962. 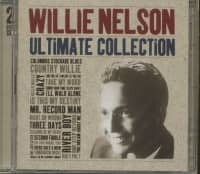 All of the Liberty recordings are here too, including Willie Nelson's original versions of Crazy, Funny How Time Slips Away, Hello Walls, Mister Record Man, and Three Days. He has performed these songs throughout the six decades of his career, but here's how he originally did them. 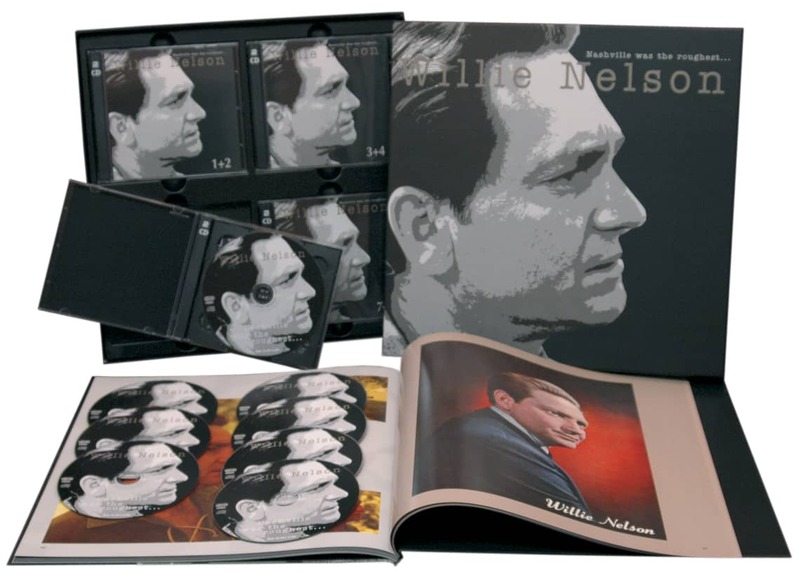 This set is an essential companion to 'NASHVILLE WAS THE ROUGHEST', an eight-CD boxed set of Willie Nelson's Monument and RCA Victor recordings that picks up where this leaves off. Together, they capture eighteen years of one of the most incredible careers in all American music. 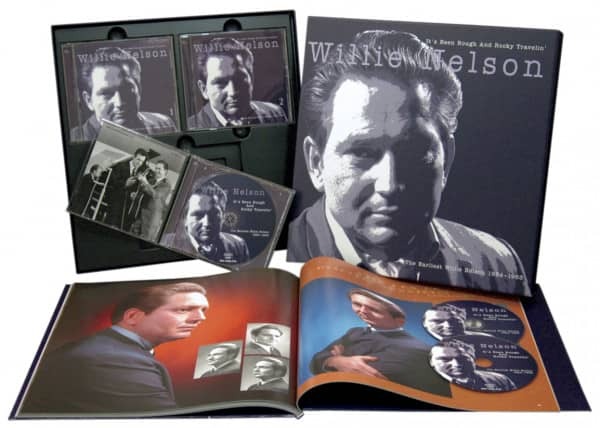 This set also includes a 68-page book by Rich Kienzle and a complete discography by Richard Weize, as well as many unpublished photos and illustrations. 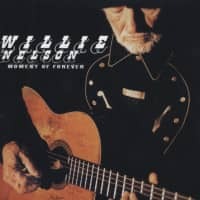 Customer evaluation for "It's Been Rough ... (3-CD)"
Die meisten Songs waren mir tatsächlich unbekannt und das als Willie Nelson Fan. Danke Bear Family für dieses Box Set ! !